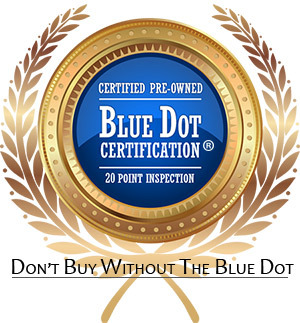 What is Blue Dot Certified? Aesthetic lasers are a large capital investment. Buying new introduces high monthly payments or a very large one-time expense. 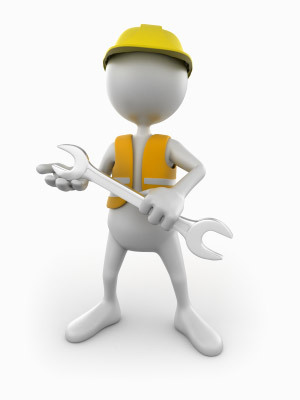 Buying used can be unreliable and can leave you without any viable service and support options. “Buying Blue”, however, blends the benefits of buying used with the advantages of buying new. TheLaserTrader and its partners makes sure that you are not alone during the lifecycle of your laser. So what makes Buying Blue the best option? Make a safe investment. 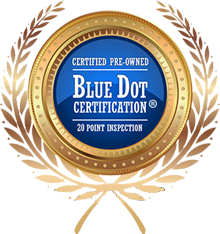 Our 20 Point Inspection ensures that Buying Blue is the safest option, empowering you to do business by owning a laser you can depend on, one that operates securely and provides proven clinical efficacy. Feel free to call us at (866) 597-6895 or email info@thelasertrader.com and we will be happy to answer any questions you may have.